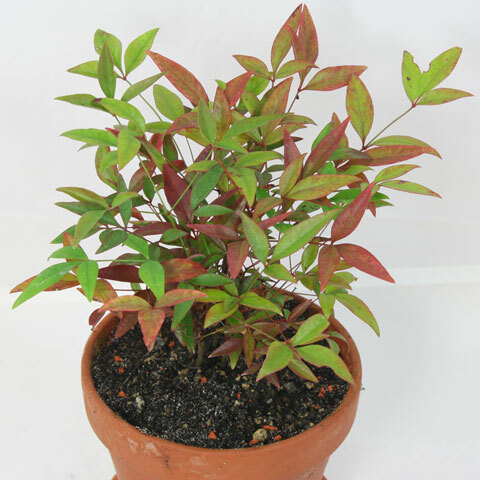 Origin: “Rose Glow” is only cultivated. 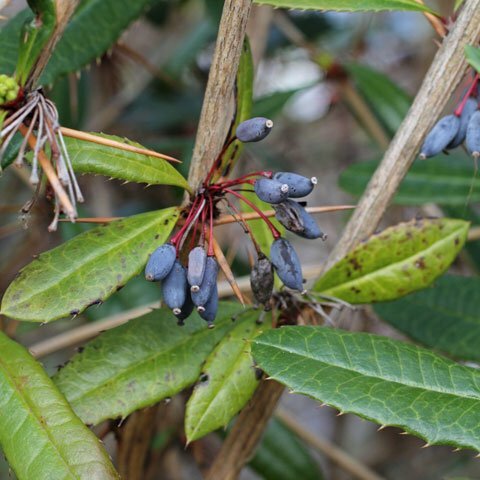 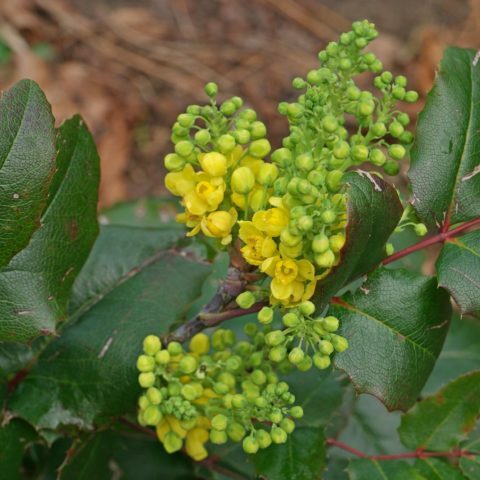 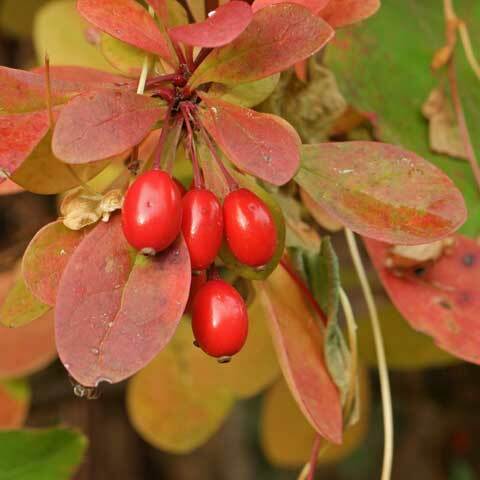 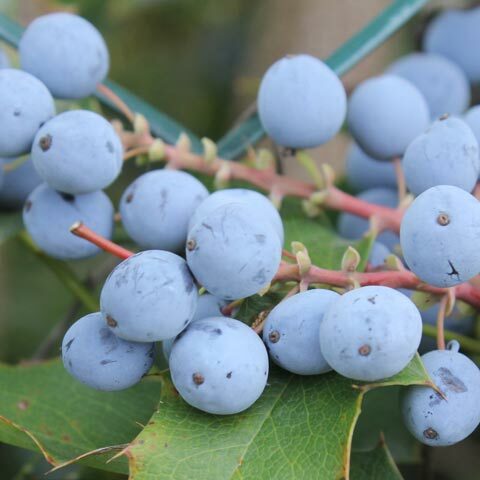 Berberis thunbergii is native to China and Japan. 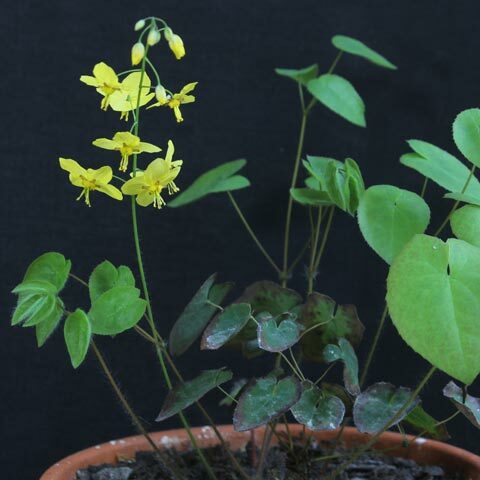 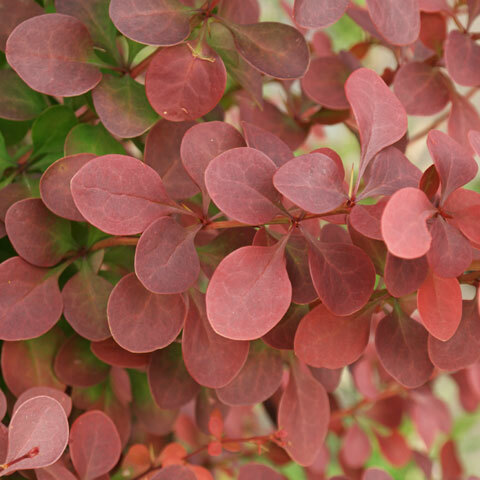 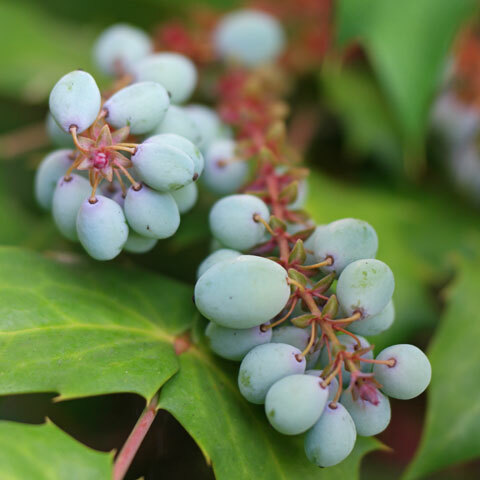 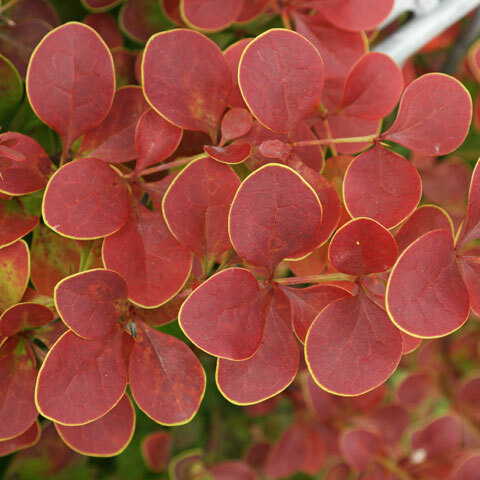 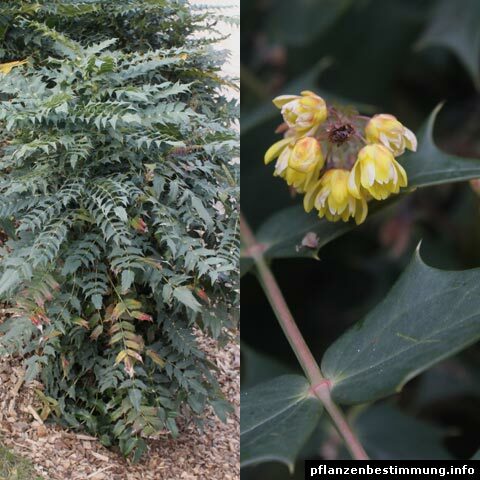 More infos: cultivars with green or yellow leaves are also available. 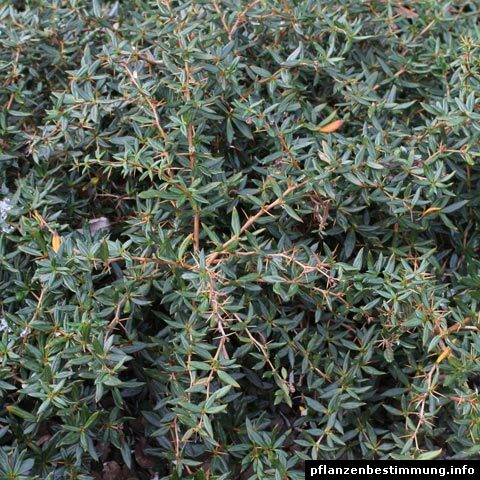 USDA zone 4.